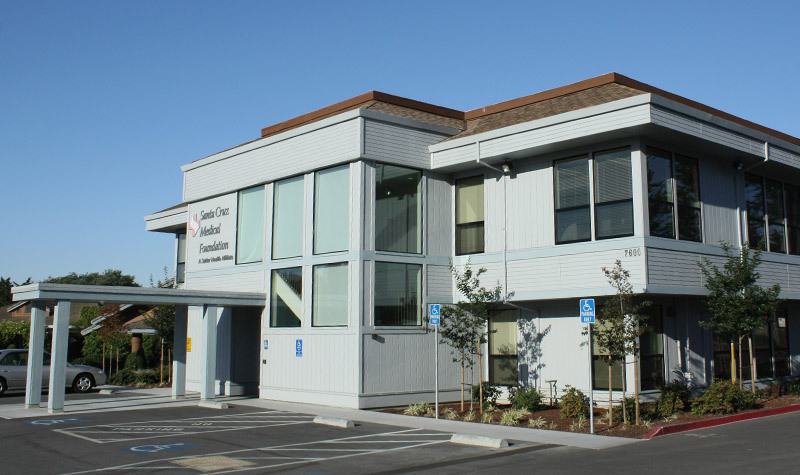 Long-standing client Palo Alto Medical Foundation chose Slatter Construction to build or remodel eight facilities. 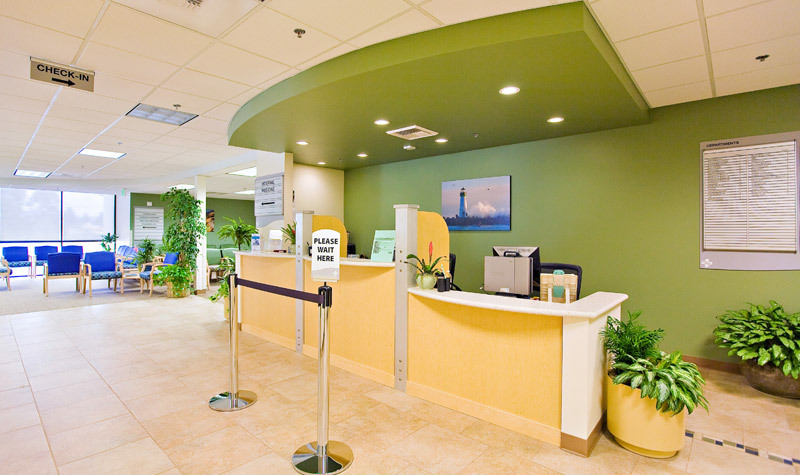 Most recently Slatter completed the remodel of the 40-year-old Main Campus location, a job that came with one stipulation: maintain patient care. 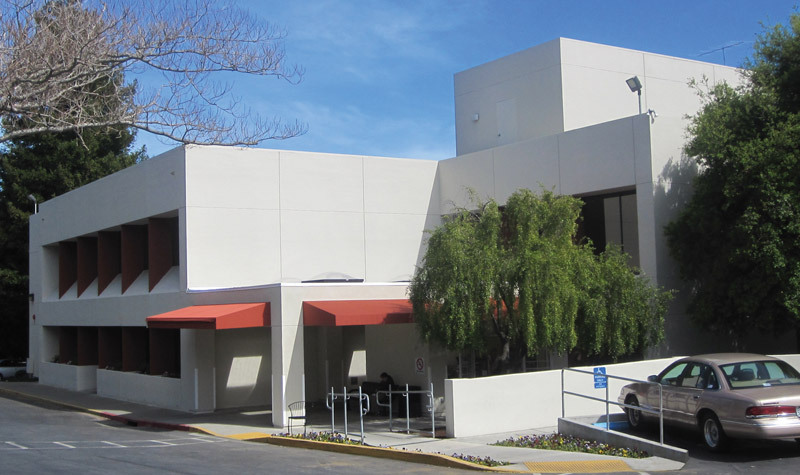 Brought in on time and on budget, the job was scheduled over 17 phases to allow each department to be moved and remodeled serially. This is the kind of innovative, flexible solution Slatter Constuction creates to meet client needs. 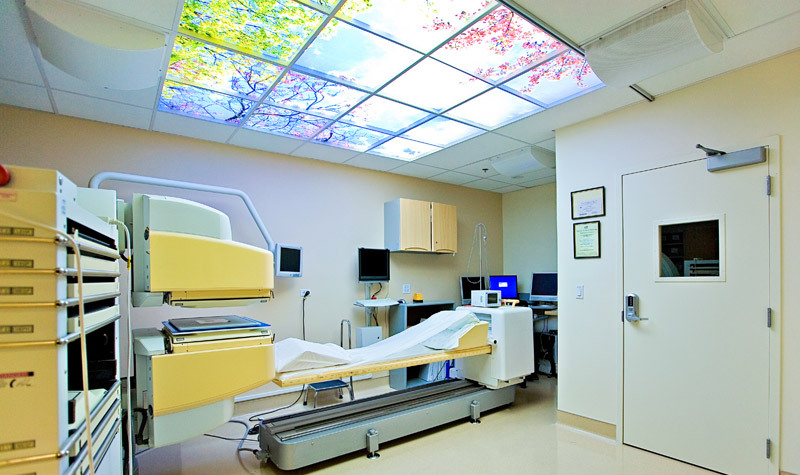 Medical facility construction brings its own unique challenges—medical equipment carries exacting specs, permitting requirements often evolve over the course of a job and the demands of high traffic patient care can strain every element of a building’s infrastructure.